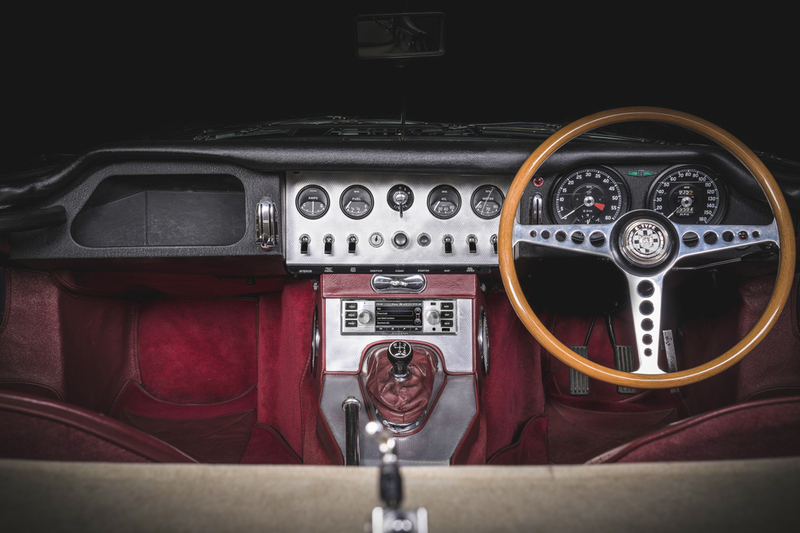 If you want a modern infotainment system in your Jaguar E-Type or Land Rover Defender but don’t want to ruin the interior's vintage look, you’re in luck. Jaguar Land Rover Classic has come out with a new infotainment system that packs modern technology into a vintage-looking package. 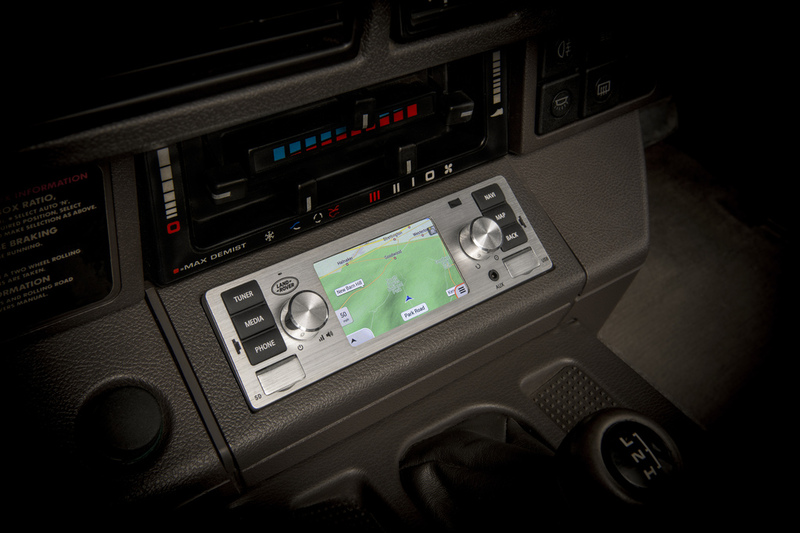 This authentic-looking single DIN had unit has knobs, buttons, and a finish that looks convincingly retro with a tasteful 3.5-inch screen right in the middle. 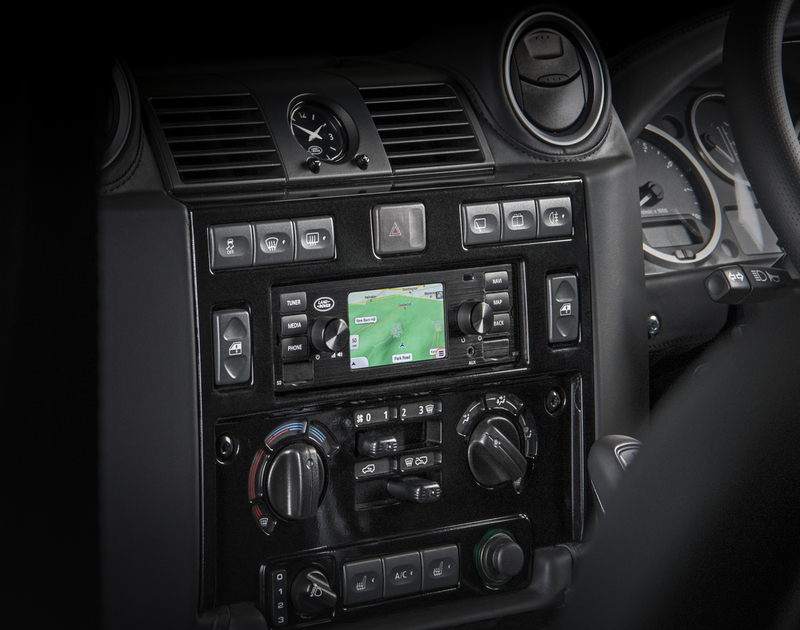 It has all the modern goodies you could want, including Bluetooth connectivity, smartphone integration, satellite navigation in up to 32 different languages, and both digital and analog radio reception. It also has a built-in microphone for hands-free calling. The upgrade is a little pricey, but probably not so bad if you’re already used to maintenance costs on a classic Jaguar or Land Rover. It’s being offered for £1,200 GBP which, as of the time this writing, equals $1,550 USD and installation presumably costs extra. It’s available in five different designs; two Jaguar branded ones, two Land Rover ones, and one without logos. Nothing ruins the look of a classic car interior quite like a gaudy new head unit, as they usually look distracting and out of place. Retro infotainment systems are nothing new, but the fact that you can get one straight from JLR Classic is pretty cool. It’s a nice way to bring your classic car or SUV into the 21st century without sacrificing vintage panache. If you want to see it in action, it will be on display at Goodwood Revival this weekend.